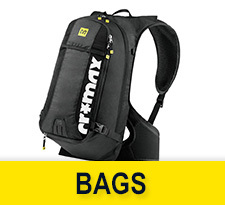 Mavic produces only top quality cycling components, among which their quality, practical cycling bags. Their technologically-advanced products are designed to improve your performance. 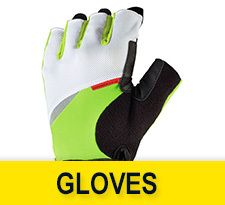 The Mavic gloves guarantee the utmost comfort for road cycling as well as for riding in all weather conditions. 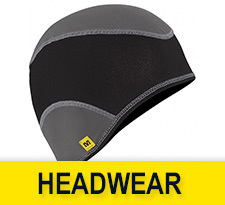 The Mavic under-helmet caps and headwear assure total protection and excellent performance in all weather conditions. 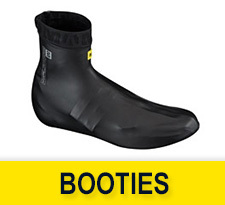 With Clima Ride technology, the Mavic road Booties provide for a total protection against the rain, wind and cold. 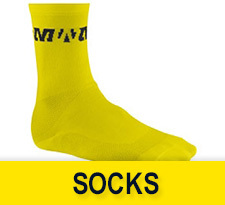 Mavic socks are fashioned to tag along the performance of Mavic shoes - offering colors consistent with the brand style. 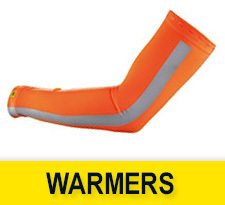 The Mavic warmers ensure the total protection you need and a favorable performance in all weather conditions.